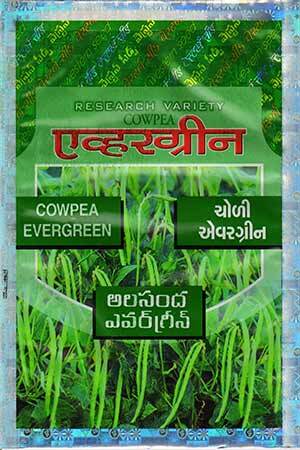 - Resistant to Cowpea Yellow Mosaic virus is distinctness of variety. 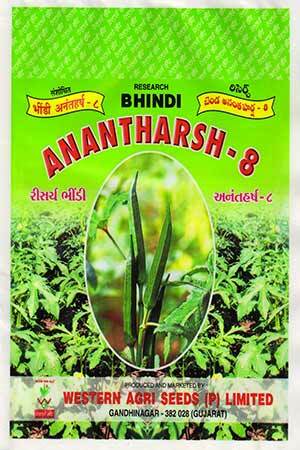 - Semi-spreading & vigorous uniform plant growth habit, 60-75 cm. 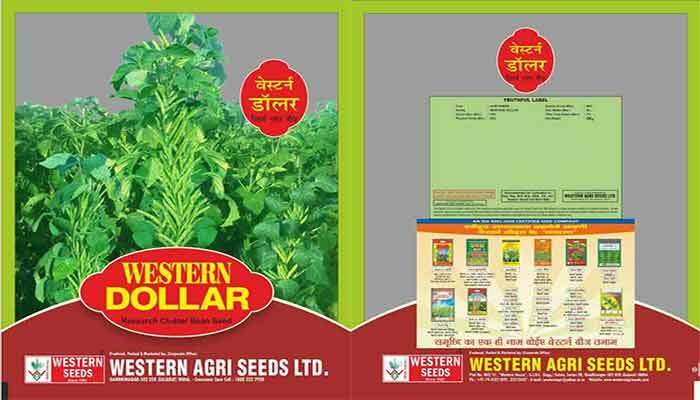 plant height. 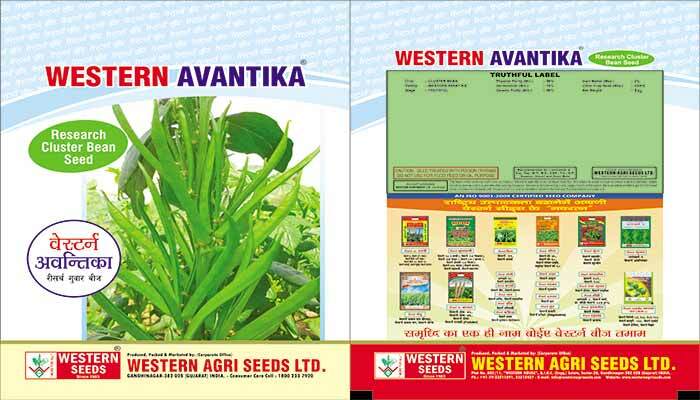 - Suitable for monsoon as well as Summer cultivation (Photo Insensitive), indicate the stability over the seasons. 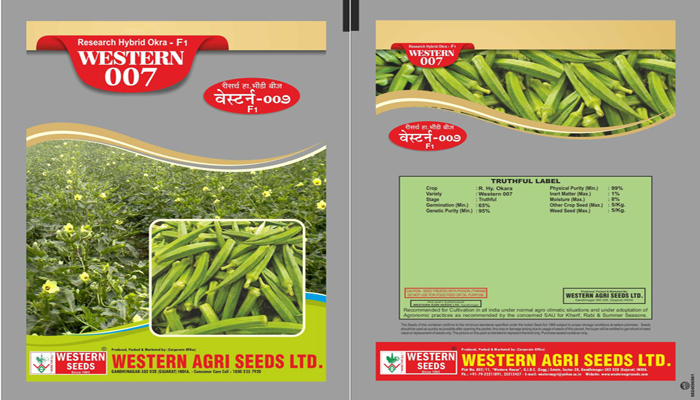 - Due to less fiber content in pod it is very tasty for vegetable preparation. 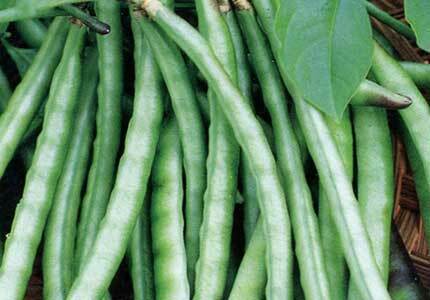 - Semi spreading. 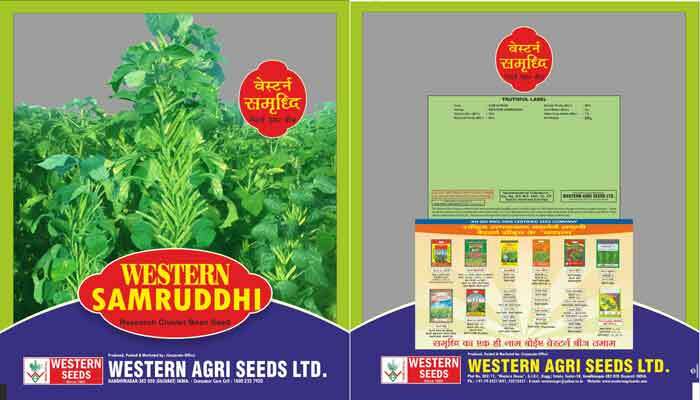 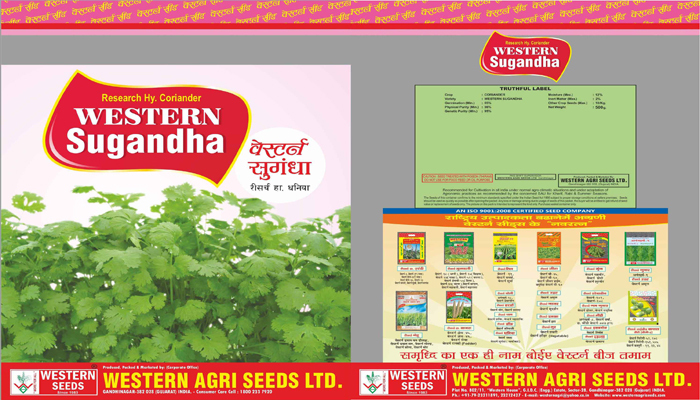 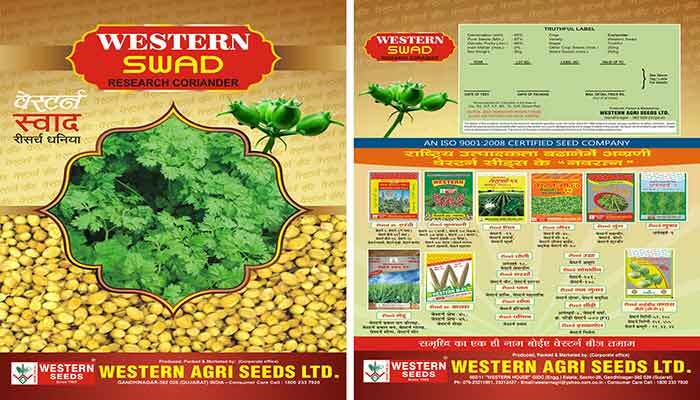 - Recommended for Coriander (For Gujarat State) - Higher fodder yield.